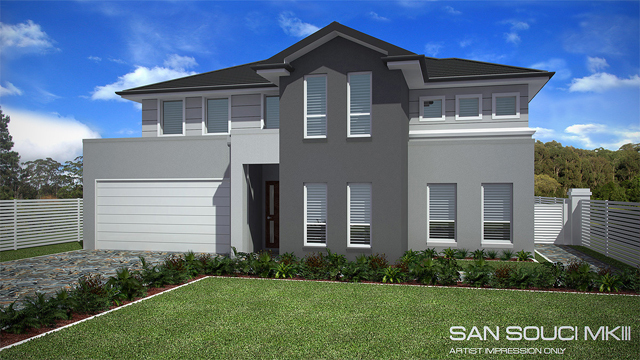 Wide version of our San Souci Downslope (Woongarrah Display Home) Design. 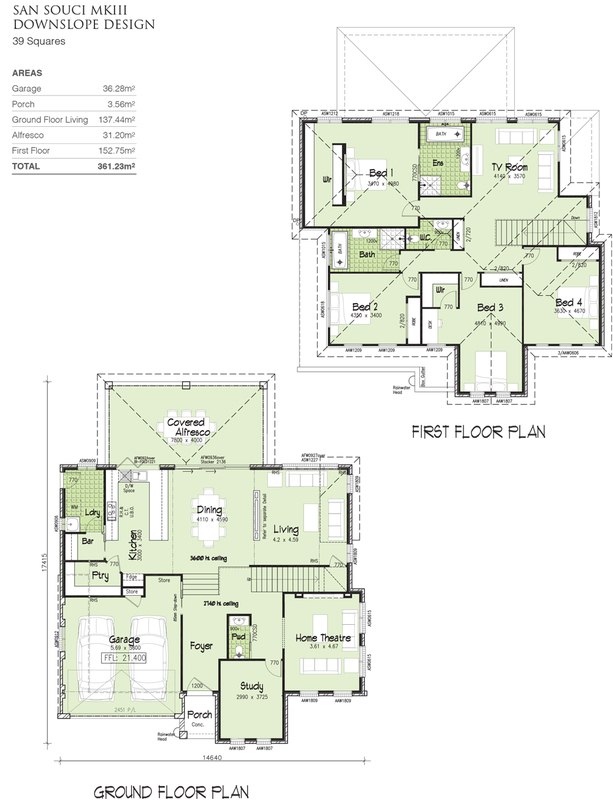 This design was created to suit lots that boast a greater side width. 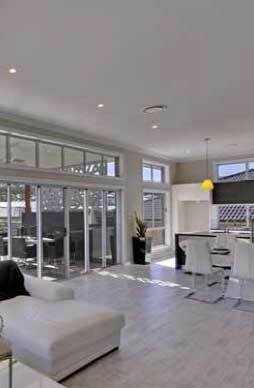 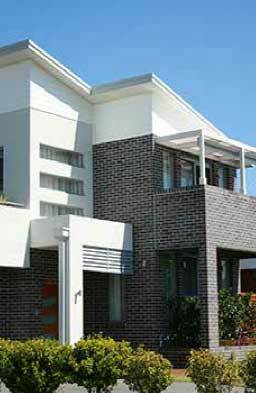 Similar accommodation to the San Souci Display Home design.Price Includes; Face brickwork finish only, 3640mm 12ft ceiling heights as indicated, perimeter architraves to windows front elevation, Planter box to foyer, Hi-Lite windows to high ceilings as indicated, Bi-fold server window, 1200 wide Entry Door.